This launch night celebrates the opening of our Women's Month exhibition at the Gallery Café. 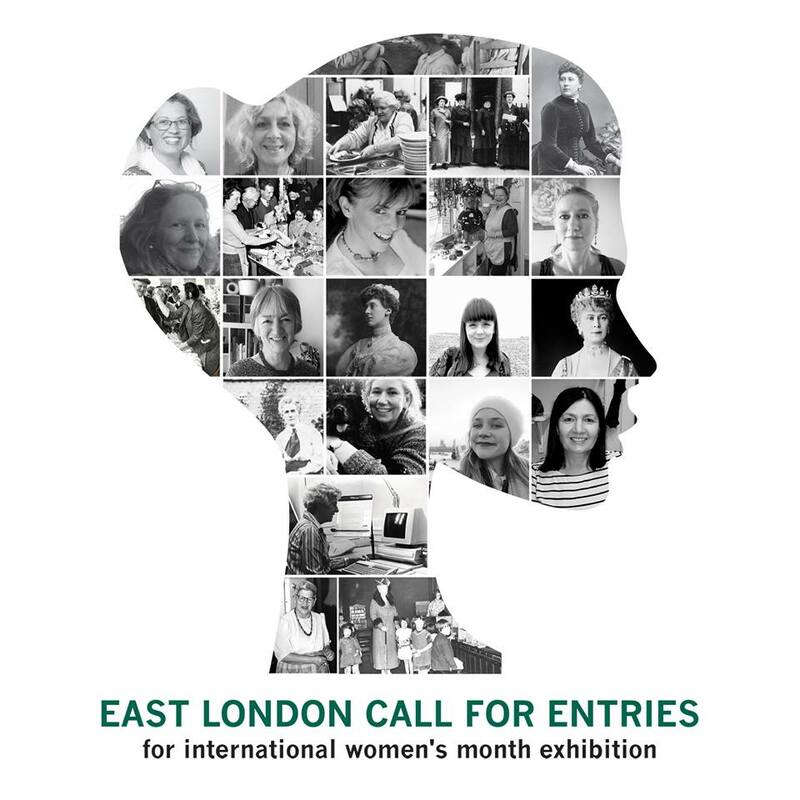 Come and see the winning 15 photographs of East London women who have made a change in our community. Meet the winning photographers and the brilliant women who they chose to photograph. Our opening night kicks off a whole host of events happening at St. Margaret's House throughout March. This is the first event of our broader programme all about celebrating Women's Month.